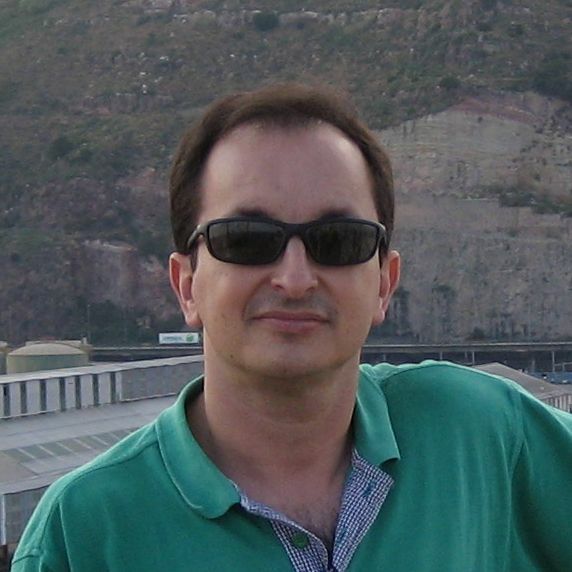 I am a research scientist at Instituto de Astrofísica de Andalucía, in Granada, Spain. My institute belongs to a large national research organization called CSIC. I am a member of the Solar System department within the IAA-CSIC and I belong to the permanent staff. My main area of research is thus within solar system science (from a general astrophysics context, rather than a geophysics or geologic context). Rotational fission of TransNeptunian Objects: the case of Haumea. Pdf preprint. A Pluto-like radius and a high albedo for the dwarf planet Eris from an occultation. Short-term variability of 10 TNOs. Pdf preprint. Topics that I work on or worked on in the past are various. My current activities are now more focused on the study of Trans-Neptunian Objects (TNOs) and their role in the early phases of the formation of our Solar System, but I am also interested in comets, some asteroids, other related bodies and even in the formation of other solar systems. In the past, I was more focused on impact processes and for quite some time I studied the jovian planets, which were the subject of my PhD thesis. You can find more details of my activities in my research page.